We'll tell the tale with a musical jam! From Ruth Johnson, the director of Do Not Enter the Monster Zoo, Hey Presto! Man on the Moon and The Worst Princess. 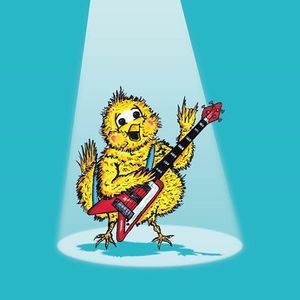 Chicken Licken: a TaleJam invites you to join in the storytelling antics of a musical band trying to tell the tale of a young chick who can't decide what to do!